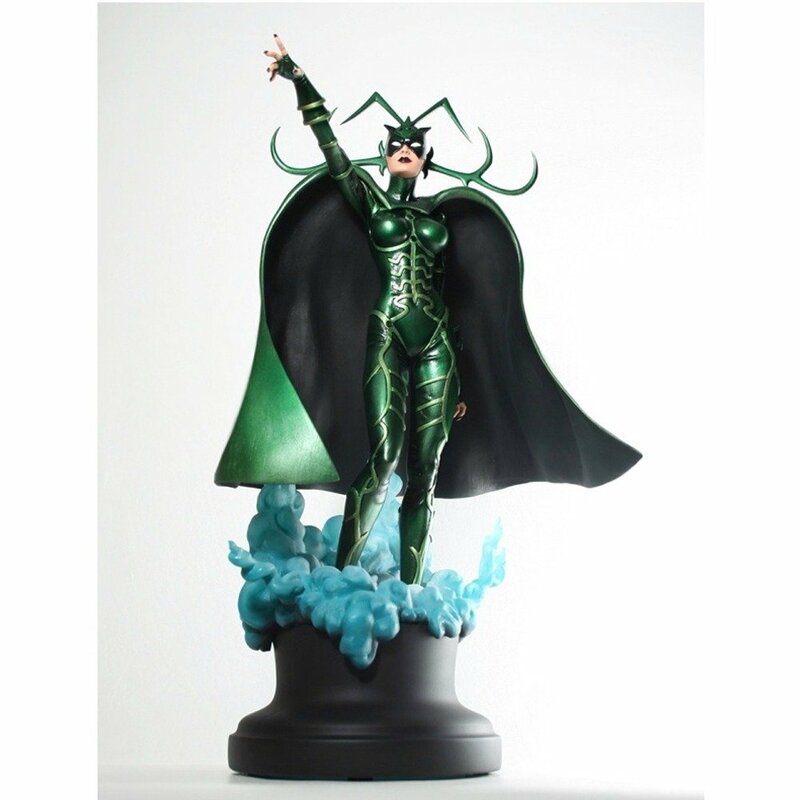 Hela is depicted in Marvel Comics as the Asgardian goddess of death. She first appeared in the stories of Thor in Journey Into Mystery #102. This wonderful representation of the character is sculpted by Mike Cusanelli and it stands 16 inches tall overall. Bring this vision of the underworld to your Thor cast of characters today!